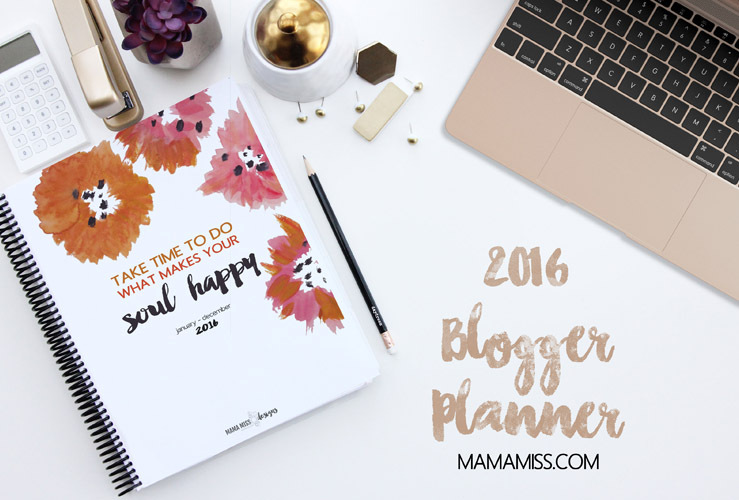 The All New 2017 Planners! 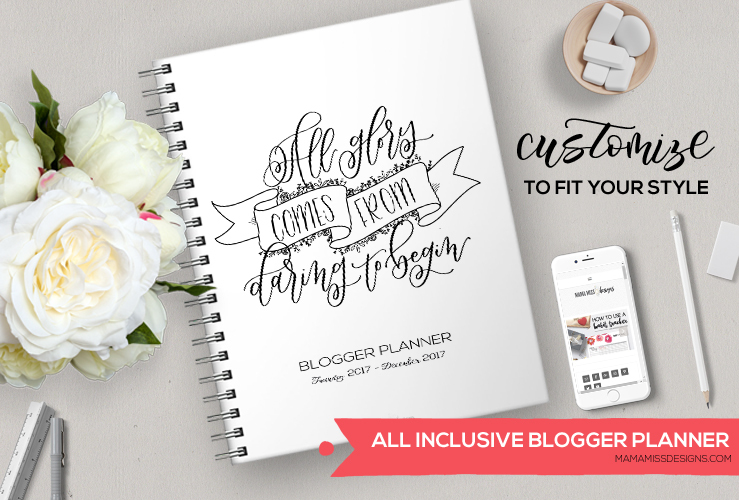 The all NEW 2017 Planners – with 7 new pages, all revised & redesigned pages – making it the ultimate and only organizational tool you’ll need for 2017! 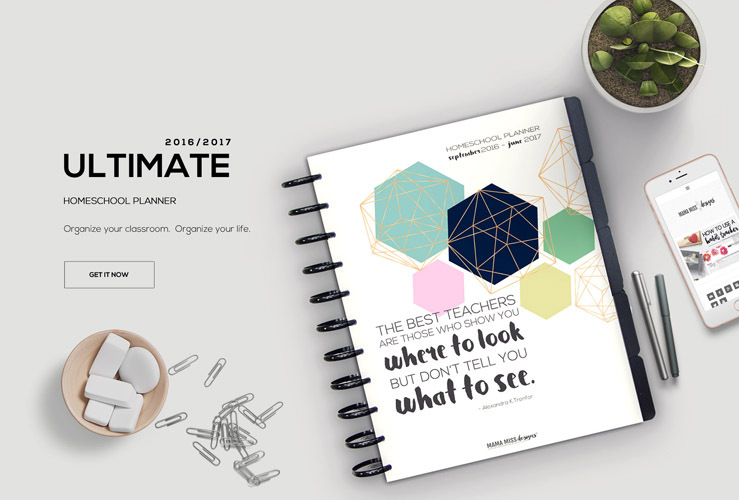 Get the ultimate planning tool to create an amazing 2016/2017 homeschooling year with a custom homeschool planner that works for your homeschool classroom! 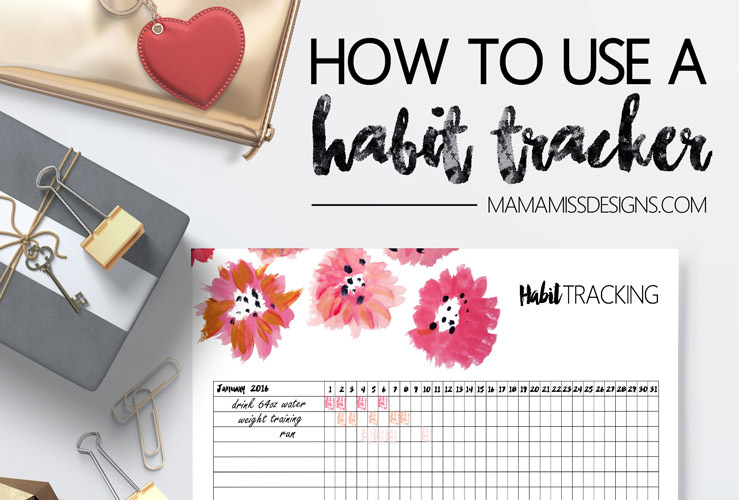 How To Use A Habit Tracker – Keeping track of your habits is vital for your success, and now you have a simple tool to motivate, and inspire you, to take control of your habits. 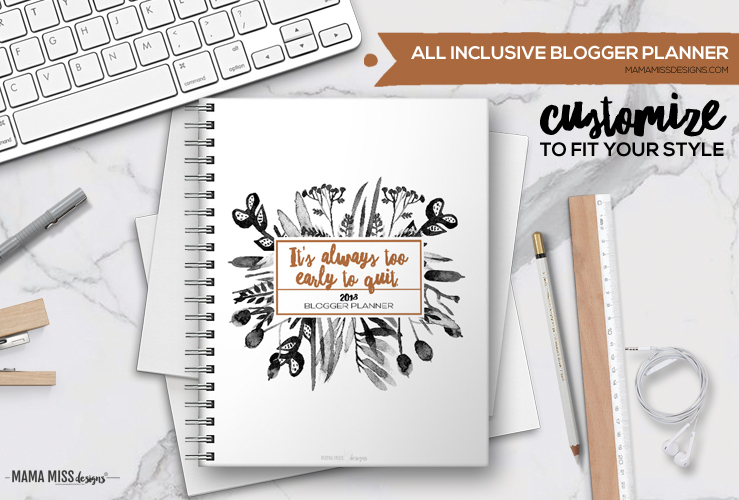 ALL NEW 2016 Blogger Planner – with 19 new pages, 6 revised pages, and 2 available sizes – making it the ultimate organizational tool for bloggers in 2016!